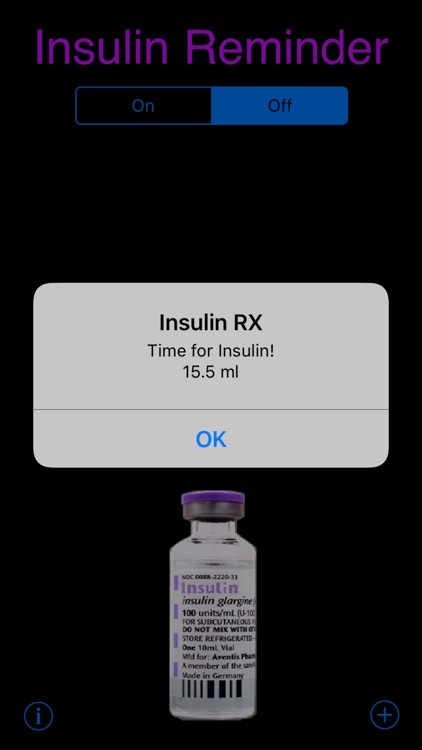 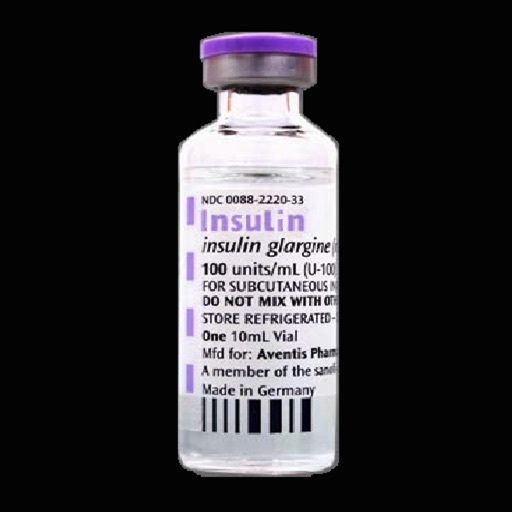 An easy to use application that will alert you when an insulin shot is due. 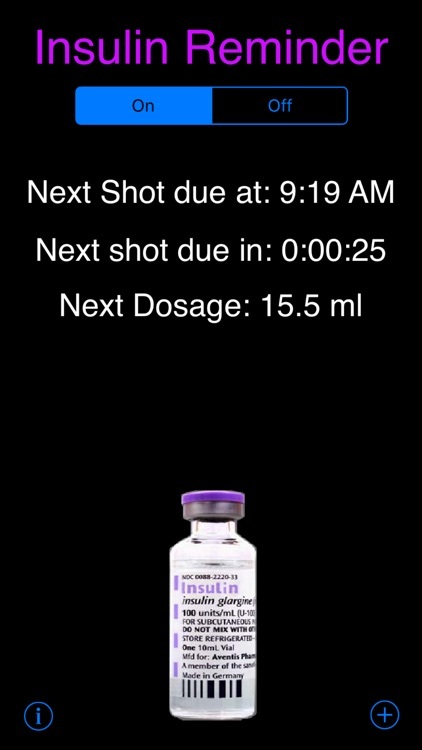 You have the ability to select how many shots per day and set the interval times shots are due and the application will remind you with an alarm bell and popup message of the dosage due for that interval. 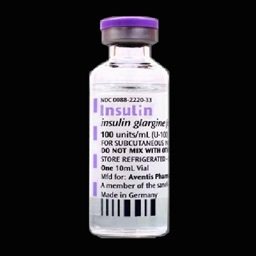 Dont forget insulin shots anymore! 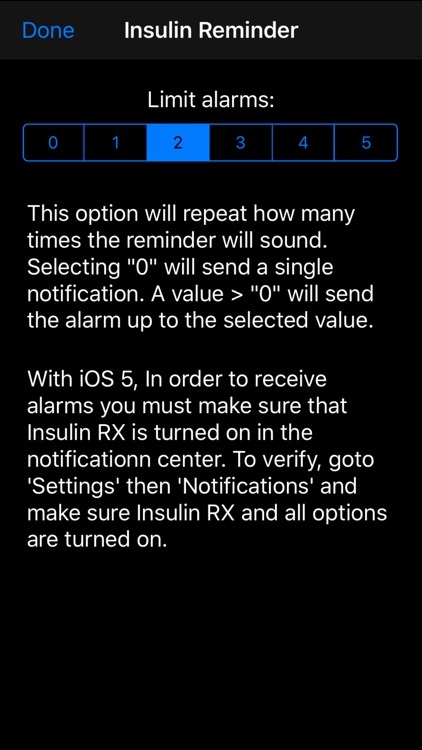 The reminder alarm will repeat every minute so you wont miss it. 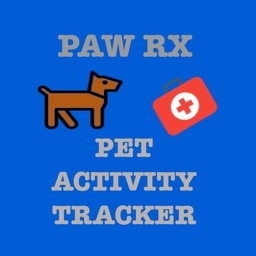 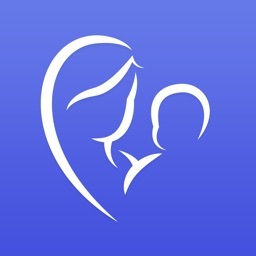 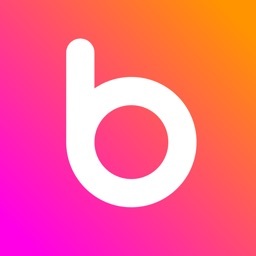 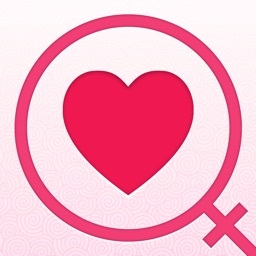 This application can be used for People and Pets too! 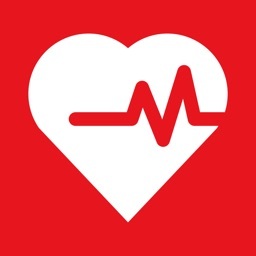 - Supports notifications for up to 4 shots per day. 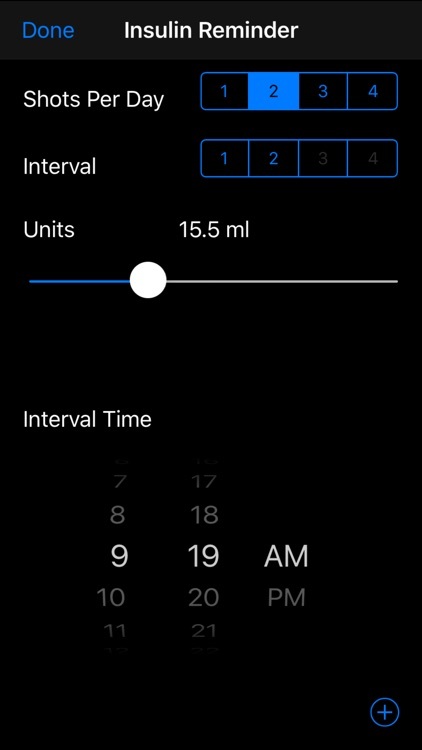 - Can be disabled if not needed for certain times.